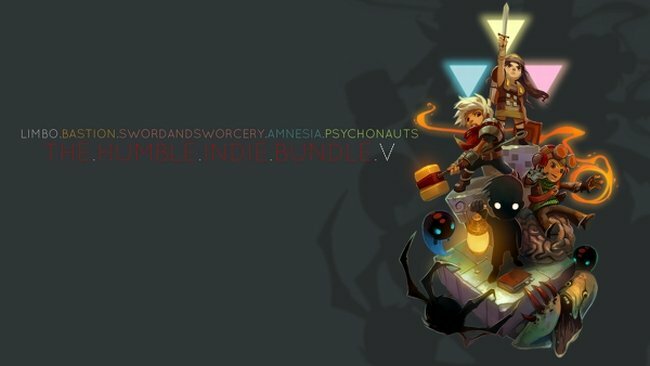 Limbo, Sword and Sworcery, Amnesia and Psychonauts are on offer, with Bastion unlocked for paying over the average ($7.40 as of writing, and sure to steadily increase). So if you agree that the best time to steal from indie developers is when they actively encourage you to, then feel free to partake of the finest deal in video gaming. And be sure to leave a tip.